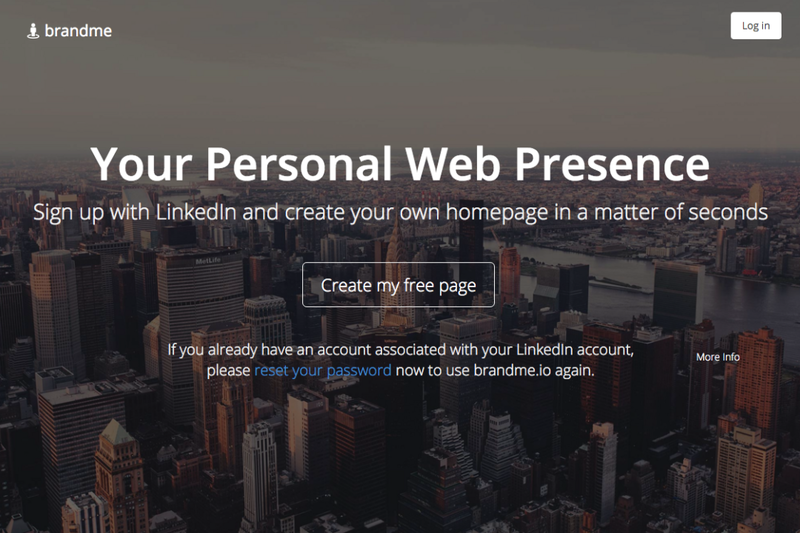 brandme lets its users create personal brand pages in a matter of seconds. Set up your personal website to push your brand on the web. There are over one billion searches for people on search engines every single day. This means that they are also searching for your name. Let them find you and create your personal brandme page with just a few clicks. This enables you to show up on Google so people find your profile to get in contact and generate new business or job offers.